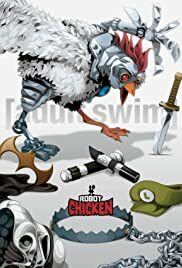 Robot Chicken is crazy funny beyond all others. 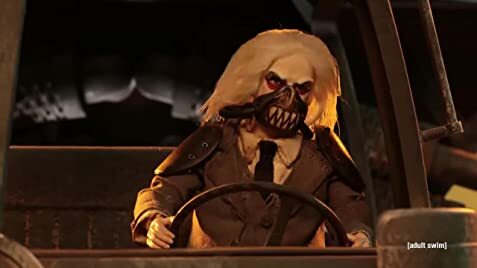 I'm not going to spend a very long time giving all sorts of opinions about this and that, but the bottom line is that Robot Chicken is some of the funniest, simplistic, and crazy humor that I have seen in a very long time... perhaps ever. If you're offended easily, or have something against simple, ridiculous comedy then this show probably isn't for you. But if you're a fan of any of Cartoon Networks "Adult Swim" cartoons in general, I can guarantee that you're going to love this one. 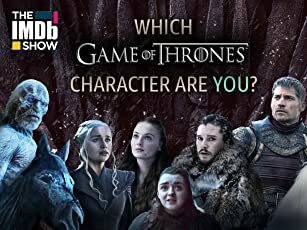 In fact, if you're anything like me I've only seen the first few episodes that have aired, but I'm already very anxiously awaiting to see more. I'm already hoping that after season 1 is over, they'll release it on DVD so I can show this crazy stuff to everyone I know.